Billionaires and corporate money poured into Connecticut during the last election. And there was no altruism behind this money; shadowy donors were trying to influence Connecticut elections. After the dark days of the Rowland Administration, Connecticut passed landmark campaign reform legislation providing full public financing to qualified candidates through the Citizens’ Election Program. It allows for any resident of the state with political aspirations to run for office and limits the role of private money in the state’s political process. The U.S. Supreme Court's Citizens United decision effectively allowed unlimited spending by corporations and nonprofit 501 [c] groups. 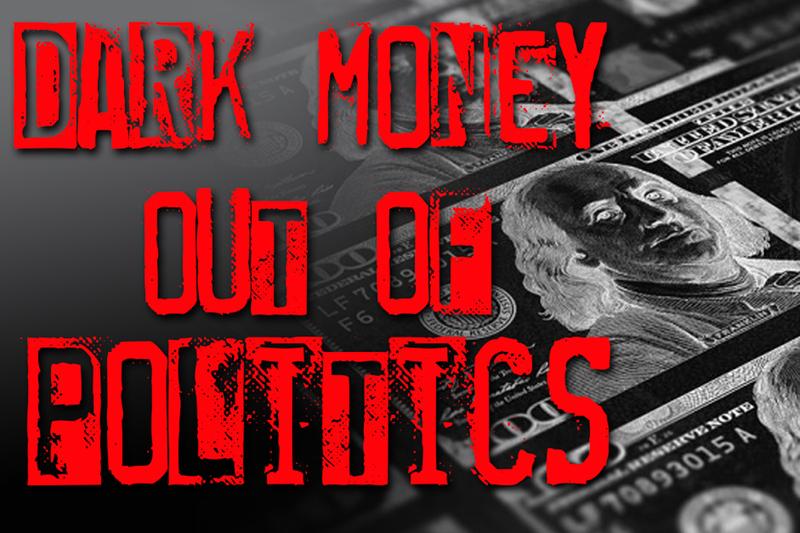 This “dark money” has creeped into our elections, misleading and influencing voters with bogus slogans and negative aggressive campaigns, which has often had enough influence to affect election results. I support legislation, HB 5589, that will remove dark money from our local campaigns through proper disclosure and transparency. The Legislation passed in the Government Administration and Elections Committee and now goes to the House. Our voters deserve to know who is seeking to influence our election results and ensure that candidates are elected to office by the people they will serve - not by outsiders whose names will remain in the dark.